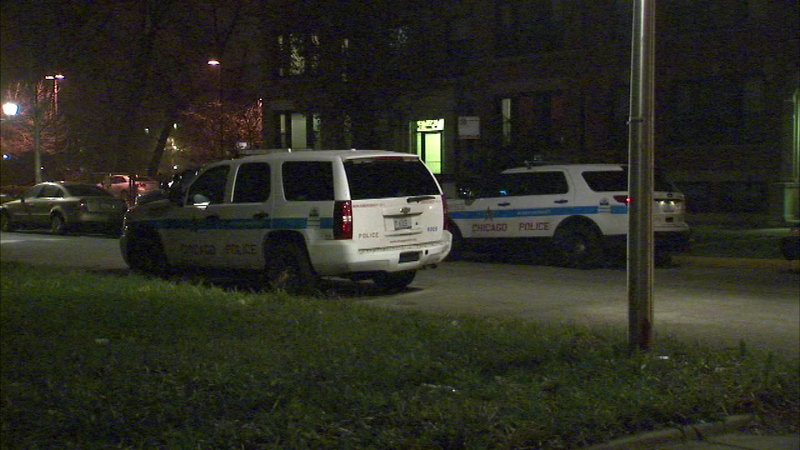 CHICAGO (WLS) -- A 5-year-old boy is recovering after getting shot in the hand on Chicago's South Side Saturday. The shooting happened around 4:30 p.m. Saturday afternoon, near East 59th and South Calumet in the city's Washington Park neighborhood. The boy is in the hospital right now, but is expected to be okay. There is no word on whether police have made any arrests.